Queensland-based autonomous drone start-up Emesent has raised $3.5 million in a funding round led by Main Sequence Ventures to roll out an innovative technology that will make underground mines safer and more productive. 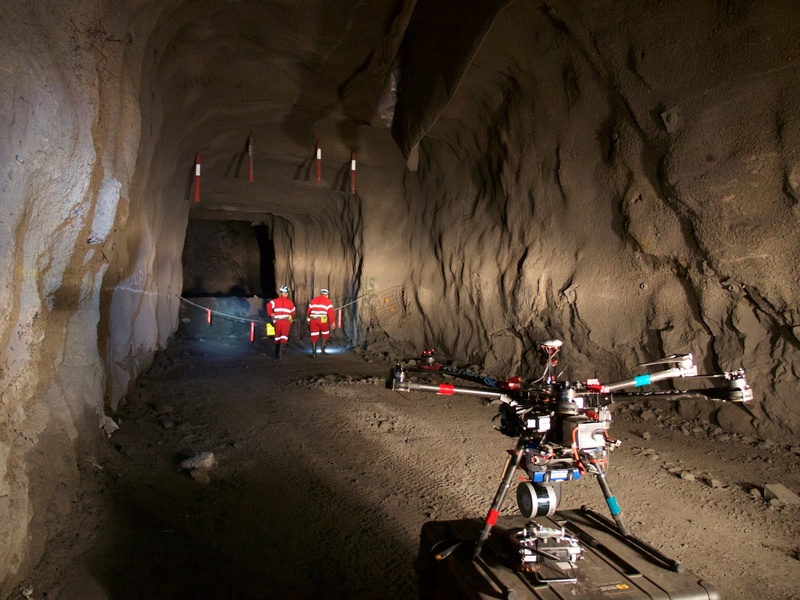 The company, which also received support from CSIRO’s ON Accelerator program, has developed a game-changing technology that is installed on drones to automate data collection in underground areas deemed too dangerous or difficult for people to survey. Dubbed “Hovermap”, Emesent’s first product can be deployed in GPS-denied environments without a human controller to create 3D maps, and record gas readings, videos and images. The technology, which has already enabled the world’s first fully autonomous beyond line-of-sight drone flight in an underground mine, 600 metres below the surface of WA, is also being used commercially for a variety of applications by early adopters in Australia, the US, Canada, China and Japan. Minister for Industry, Science and Technology Karen Andrews said real world applications of the Hovermap system extends beyond mining and can be integrated into industries such as underground rail and road transport, telecommunications, and disaster response. “Emesent has developed game-changing technology with the potential to boost the global mining industry. 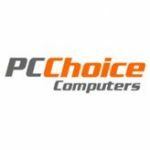 This is a prime example of how investment in Australian research can create new opportunities and value for our economy, including our mining sector,” Minister Andrews added.